One of the best ways to have snacks for quests is caviare normally eat with crackers. Also it's healthy but kinda pricy don't put to much caviar they are quite salty. 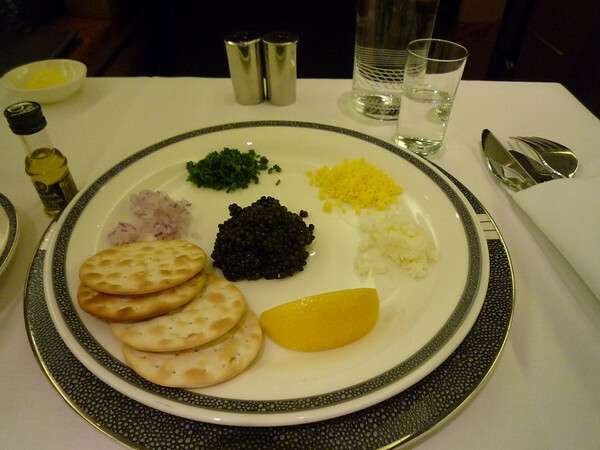 The only reason of caviar being expensive is because it's made out of fish eggs. The classic way is to drink some tea with it. Allot of fancy restaurants eat everything in small dishes quite cool try to always eat in small amount and use from famous cooks like Jamie Oliver! It's also way more healthier then eating in so many amounts. Fast food never eat only by last option but in general not really classy and also overpriced and making you into a pig. If you got any suggestions or questions comment down bellow.